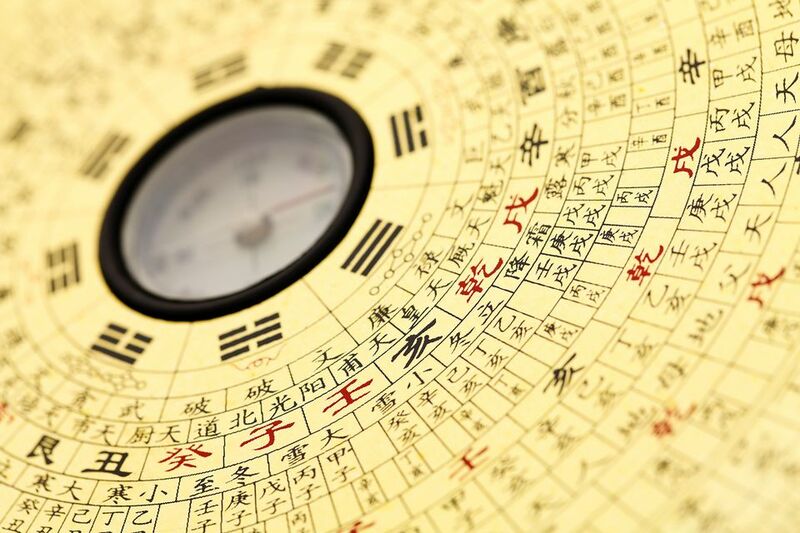 The feng shui element of the northwest helpful people bagua area is metal, so the cures you will bring have to be either of the metal element or the earth feng shui element that nourishes it. The bagua is the feng shui energy map of your home. Once you have defined your bagua, you know which areas of your home need more attention in order to improve specific areas of your life. It is equally important to express your gratitude for all the helpful and beneficial energy in your life, and this feng shui bagua area is the ideal bagua area to express your gratitude. Art with strong metal element energy. Metal sculptures or wall art can be placed in the northwest area. Or, choose metal frames for artwork. Art expressing the energy of gratitude. Focus on finding images that genuinely express your gratitude for all the blessings in your life. Be mindful about the colors in your chosen art as a feng shui cure and avoid strong fire or water feng shui element colors in the northwest bagua area of your home. Earth element art. Clay figurines, crystals, terracotta candle holders, earthenware vessels, and artwork and photos depicting landscapes are examples of good feng shui earth element art. Travel images or photos of your benefactors. The helpful people and blessings feng shui bagua area also supports the energy of travel, so if you want to travel more, be sure to express this energy here. You can do that with travel photos, maps, etc. Photos of people who have helped you grow in life are also good to display in the northwest bagua area. Tall lights are considered a good feng shui cure for any bagua area. You can go for any size in your lighting fixtures when using them as a feng shui cure. However, be sure that the size, look and overall design of your light fixture work well with the design of your room and fits harmoniously with your surroundings. Metal or earth element items such as tall sculptures, decor items in metal feng shui element colors (white, gray) and shapes (round or square). Be mindful about using the shape of the metal or earth feng shui elements to further strengthen this bagua area. Avoid fire and water feng shui element shapes (triangles, stars, curves, waves) in decorating this area as water weakens both metal and earth while fire destroys metal. Paint the walls of your helpful people bagua area in any of the metal or earth feng shui element colors. Earth colors include light yellow, beige, and sand. Metal colors include gray and white.